A hookah with an excellent price/quality ratio, this Egyptian hookah with two hoses stands 70cm high and is available in several colors with wonderful flame design. 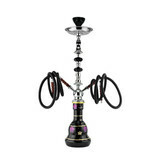 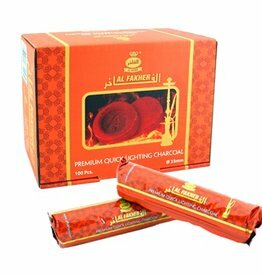 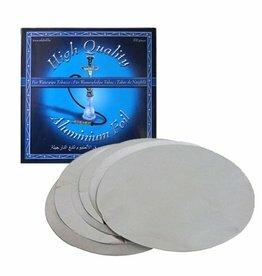 When you buy this you will get a complete hookah including; coal pliers, a charcoal dish, hookah head, two hookah hoses and all the rubbers that make the water pipe completely airtight. This hookah is available in; blue and black.